Paul Walker who used to play the role of Brian O’Conner, died last year. And Furious 7, the seventh installment in the Fast and Furious franchise, hasn’t been released yet (there were indeed production delays following the actor’s death). But there’s hope for the franchise to keep going on with a eighth installment and possibly even more. Prior to Walker’s death there were indeed plans for more F&F movies. And from what I heard since then it sounds like Vin Diesel and his crew would still want to continue the franchise. The plot is still kept under wraps. We don’t even know where the action will take place (USA, Europe, Asia, Africa, South America?). Feel free to make a suggestion below! Anyway, stay tuned with us for more details about the movie Fast and Furious 8!. I think this 8th movie would be great if they could plan away to put out Paul Walker out. However we still need to know how the 7th one ends. Indeed, thanks for pointing that out! I think I still need to know how the 7th one ends… like,somehow find out how Paul Walker died an find out what’s going on with Mia and the new baby. Fast and furious is just the most amazing movie I have ever seen, it is so inspiring. Paul Walker’s death is very devastating and f&f is probably never gonna be the same without him, but it would be nice to see more. RIO it’s the perfect place! They should film it in Finland in the winter, in the snow and all if that. That should be great. The cast of F&F could try some of the finnish traditions, like sauna and snowmobiling. It can also be very cold here, so that would be a little challenge for both the “good guys” and the “bad guys”. If not in Finland they should film it in Alaska or Russia or somewhere with snow. That would be fantastic! Thanks for reading this and i hope they will film it in Finland! 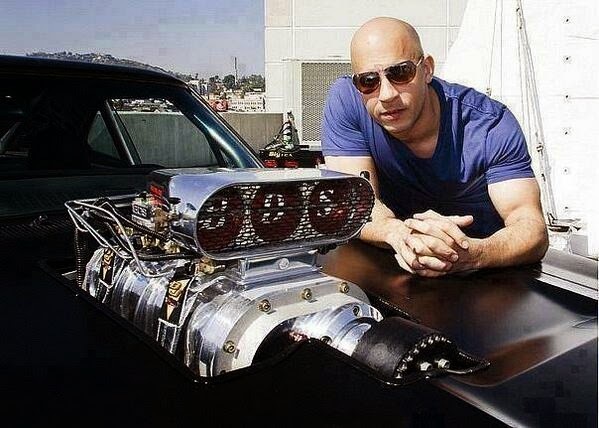 I love 8th part……but my hero Paul walker is missing so I’m very sad…. fast and furious is my favorite movie I think his brother should fill in for Paul Walker’s place he did a good job last time. the movie want be the same with out Brian O’Connor so keep him in the fast and furious 8 Brian O’Conner didn’t die in part 7 so he should be in the next movie until he dies in it please keep him in the fast and furious movies. Do it in new york.